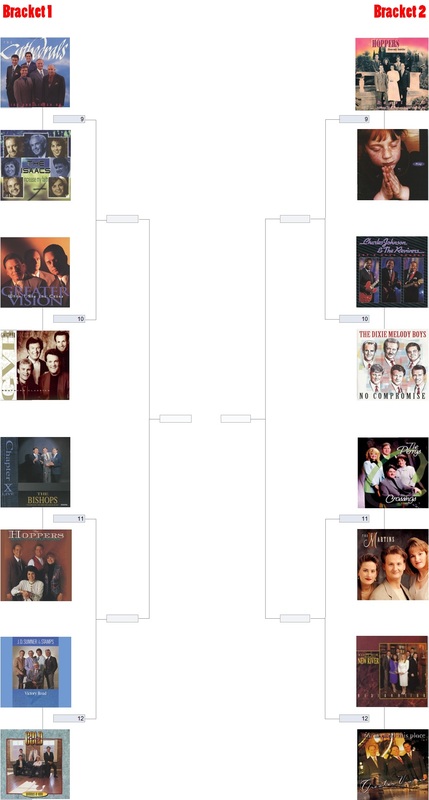 Today begins round two voting in search of the best Southern Gospel album of the 1990’s. Each reader is allowed ONE VOTE PER DAY. Polls for round 2a will close Saturday (03/23/19). Today brings bracket 2 in round one voting of the March madness competition. Each reader is allowed ONE VOTE PER DAY. Polls for bracket 2 will close Thursday (03/14/19). Be sure to remember bracket 1 from yesterday as you are allowed on vote per day. NQC 2018 is officially in the record books. We look ahead to 2019 but first some highlights from the final night. The Kingsmen are sounding great with their newest members. Good hearing some classic Kingsmen with “Saints Will Rise”. Second Half Quartet turned in a strong set with what will be the group’s final NQC set. Always good seeing one of my Southern Gospel heroes; Ed O’Neal. Glad the Dixie Melody Boys were still given a spot on this year’s program. Congrats on the sound crew for some great sound this year. At least that is what was heard with the webcast. “Place In The Choir” has got to be one of the worst songs ever written. Can I petition the NQC board to designate one night next year where artists can only sing to instruments; no tracks allowed. Surely you can set aside one night. We are climbing toward the halfway mark in the countdown of Southern Gospel’s best radio songs of the 1980’s. Coming in at #26 is the biggest chart success for the Dixie Melody Boys. Too this day, “Antioch Church Choir (Uncle Jesse)”, remains the most popular song ever recorded by the group. It is also the only song to reach #1 (in 1982) on the Southern Gospel radio singles chart for the Dixie Melody Boys. This is also songwriter Darrell Holt’s only major chart song in Southern Gospel music. Before I left for vacation, I posted about several notebooks I found while cleaning the garage. As a kid, into my teen years, I wrote down my twenty favorite songs every month. I started this in July 1982 and continued until December 1994. The response was overwhelming to my first post and therefore it will continue. Today’s post took my notebook entry from July 1984. These were my twenty favorite songs. Enjoy! This post will be the last until Monday July 17th, as this boy heads out on summer vacation. As I was doing some cleaning this past week I came across a box in the garage with several notebooks I hadn’t seen in years. When I was a kid, I used to pull out all my favorite record albums and play my favorite songs, acting like Mr DJ. 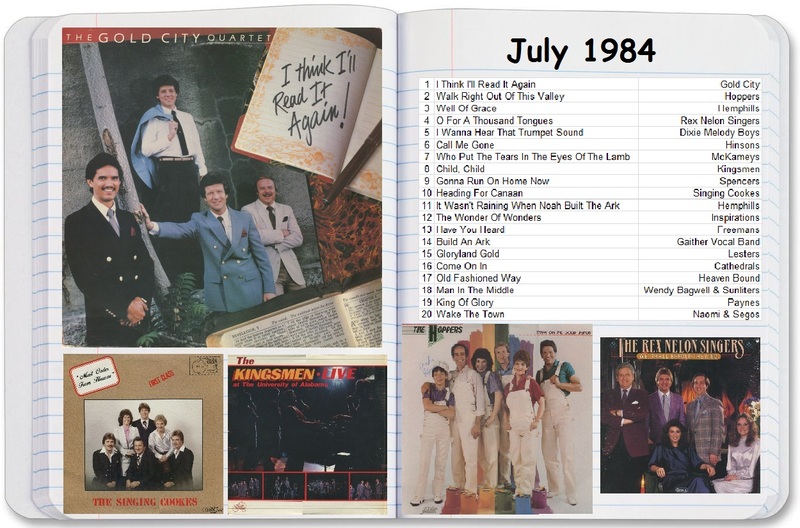 In July 1982, I started writing down my 20 favorite songs every month. I kept up with this every month through December 1994. It brought back memories when I was a youngster and showed me just how much Southern Gospel music impacted my life as a young boy, into my teen years. So, I thought as I am away on vacation I would share with you what those 20 favorite songs were that I wrote down in July 1982. The music is found on the sidebar of the website. Now that I found these notebooks, expect more of these personal features going forward. 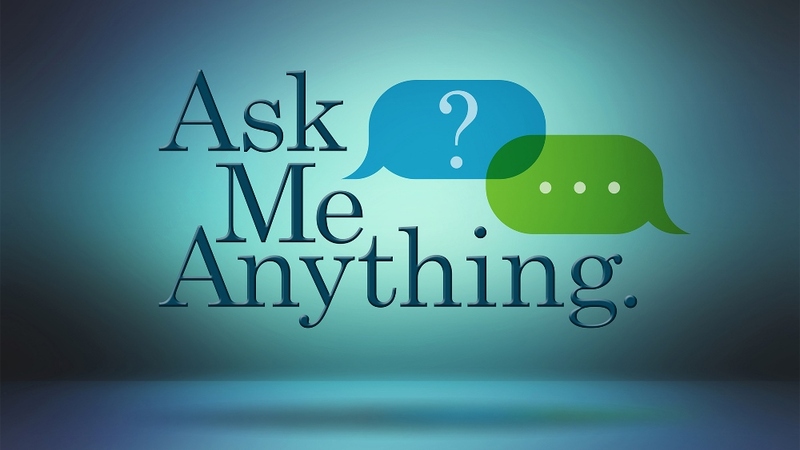 If you have been a reader of this blog for any length of time, you are probably aware there are times I will start what seems to be a feature and then never continue. A direct result of too many ideas always floating around in my brain. In April of 2016, I had a POST where I decided to go back through Southern Gospel awards history to determine how many new artist of the year award winners went on to have lengthy careers. I wanted to use both early Dove Award and Singing News Fan Award winners in this feature. The post only featured early Dove Award winners. I thought I would finally pick up this feature and continue with Singing News fan award winners for horizon group. Singing News awarded the first horizon group in 1988. Interesting enough, the Dixie Melody Boys won. After a lengthy career leading up to 1988, the Dixie Melody Boys diverted to Christian country music in the mid 80s and eventually became the DMB Band. Fans reacted when Ed put the traditional quartet back together and awarded him with horizon group in ’88. 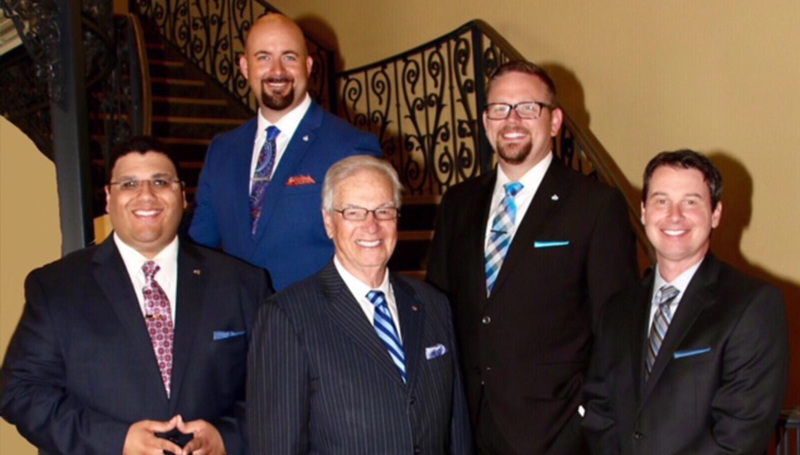 Another quartet, which is now a staple among Southern Gospel listeners, the Kingdom Heirs, were handed horizon group in ’89. Rick Strickland (tenor), David McGill (lead), Steve French (baritone) and Bob Caldwell (bass) was the vocal line-up at this time. We’ll close today’s segment with yet another quartet win for horizon group. 1990 saw the award go to the Down East Boys. After a string of strong recordings in the late 80’s, this win was no surprise. Speaking of lengthy careers, all three award winners highlighted are still touring today!